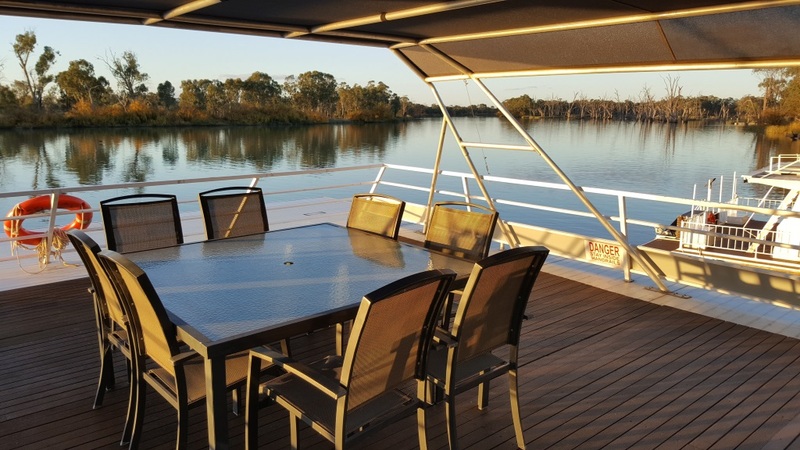 With it's 6 bedrooms and 2 bathrooms, River Charm offers the perfect getaway with family and friends. 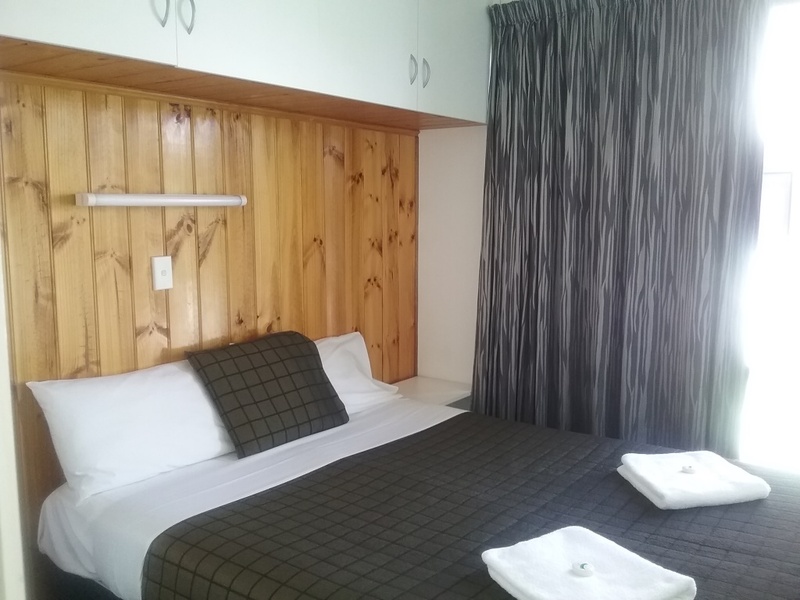 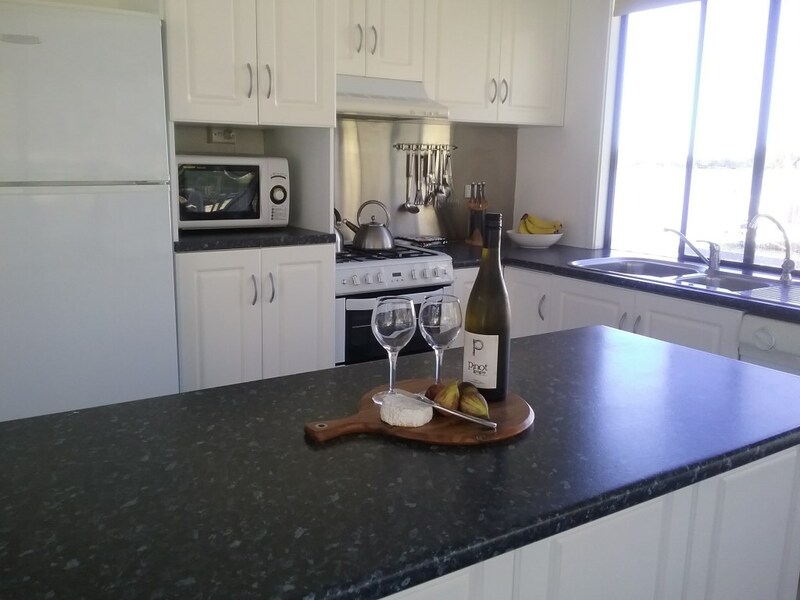 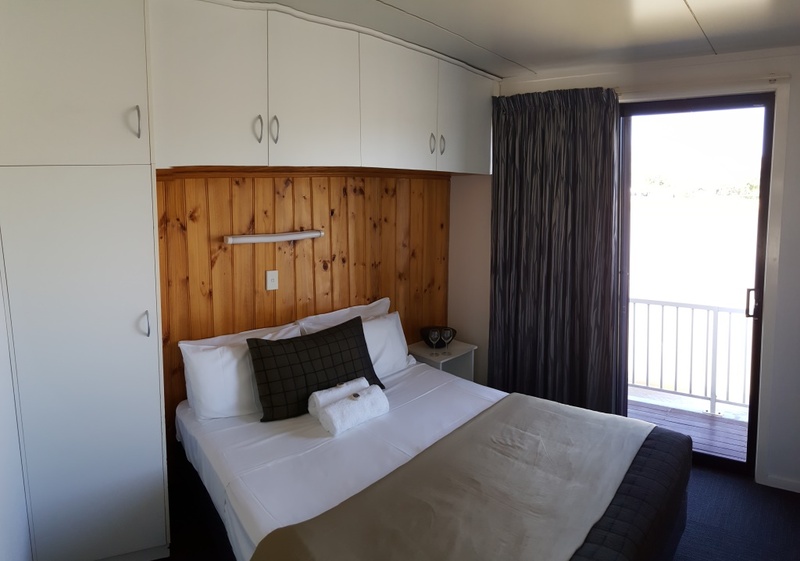 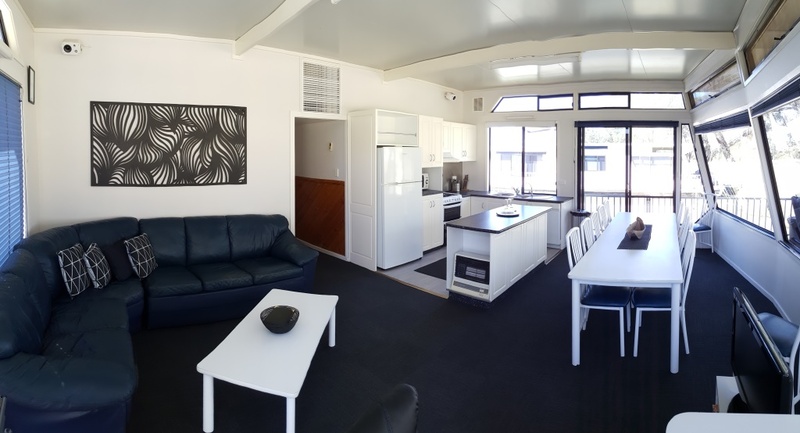 Sharing your accommodation costs, makes for a very affordable holiday. 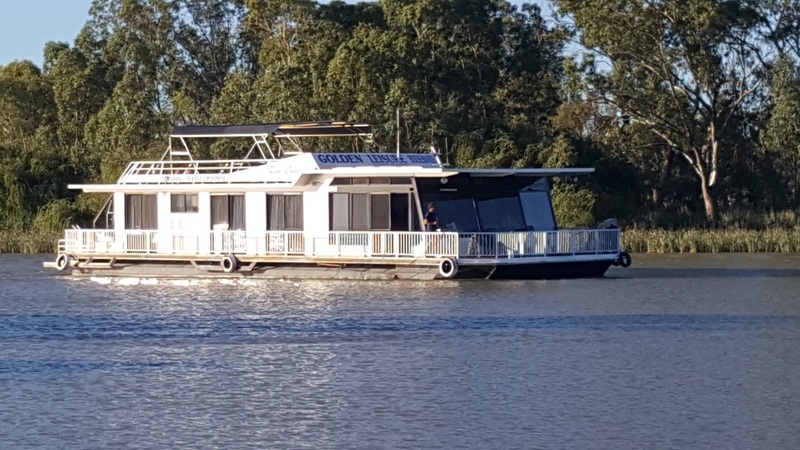 Amazing boat for our bridal party and the newlyweds to stay and cruise on for our wedding night and after. 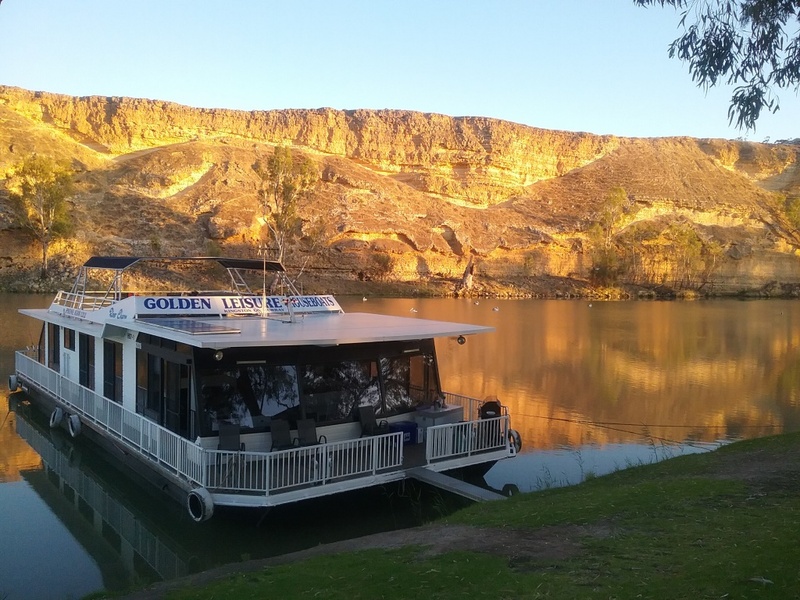 The boat was a real highlight of our beautiful wedding at Akuna Station. 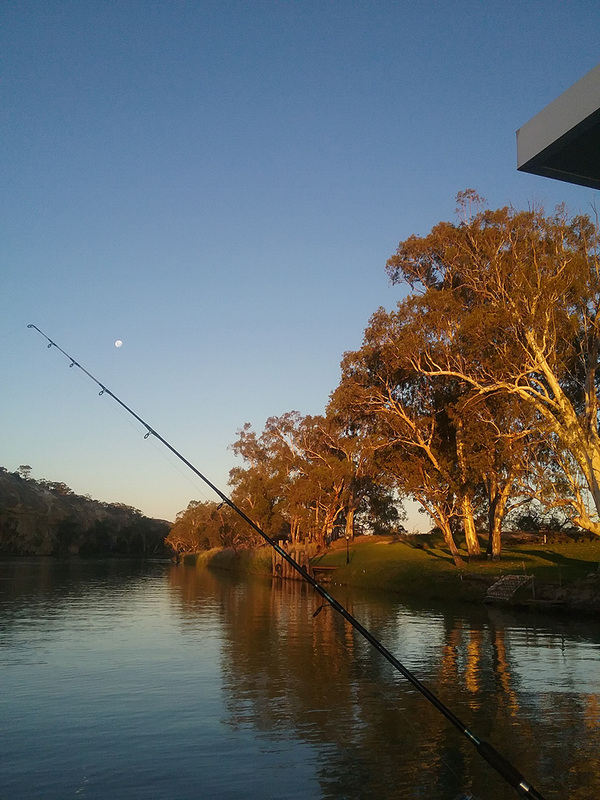 Well laid out and setup boat and we all had such a fantastic time. 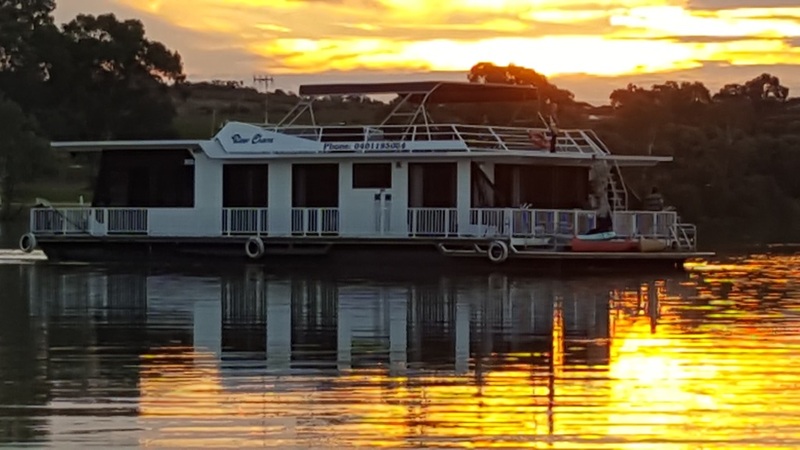 We had a fantastic week on this amazing houseboat. 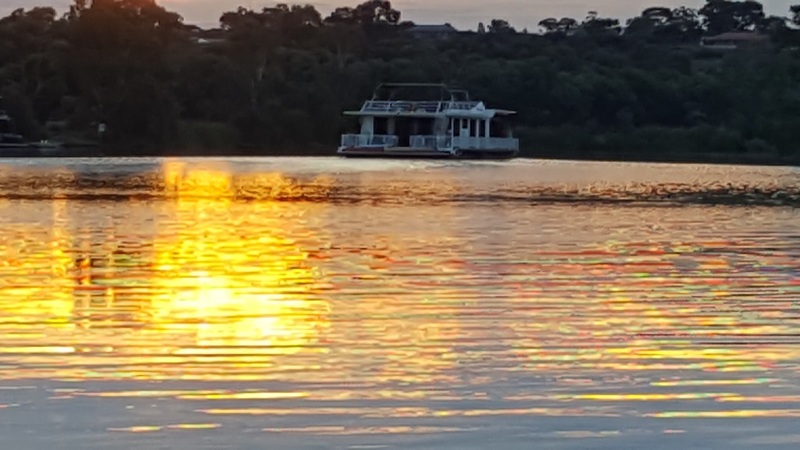 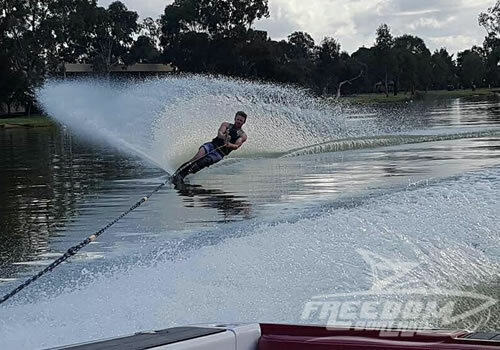 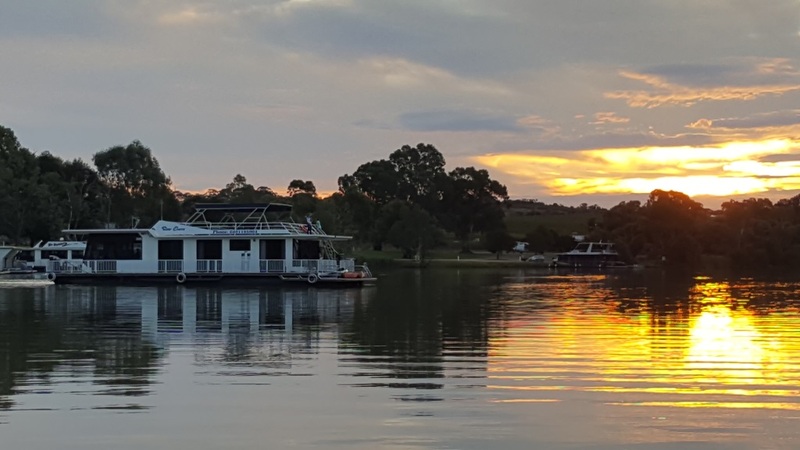 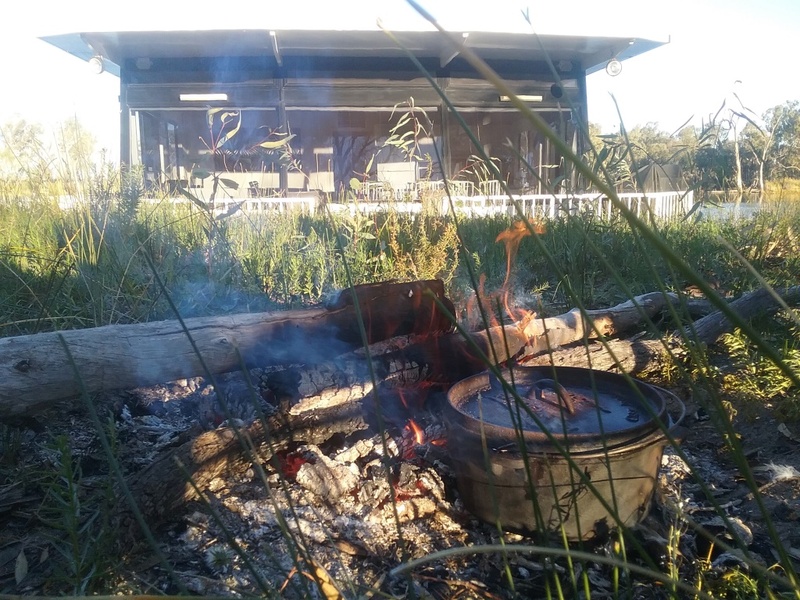 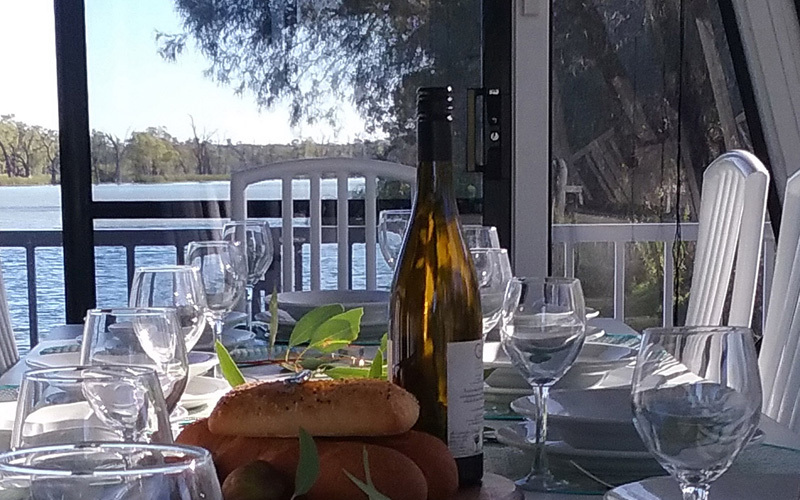 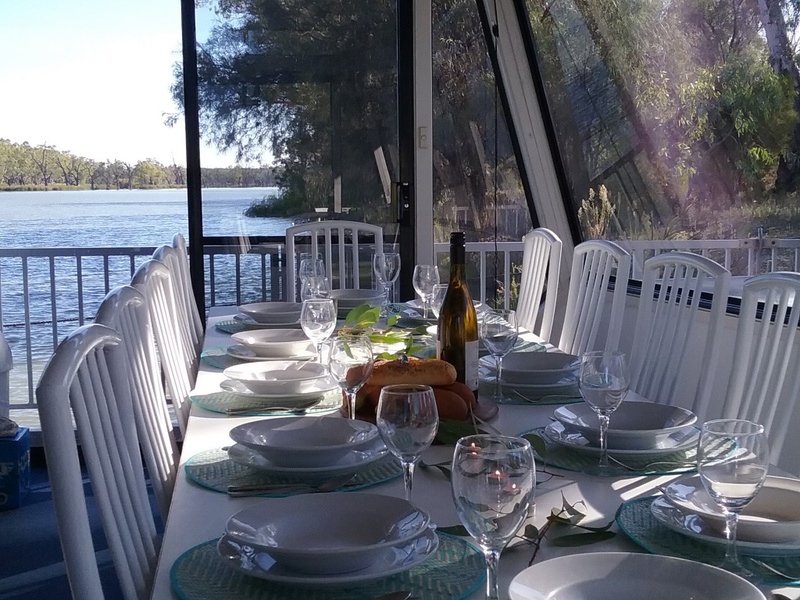 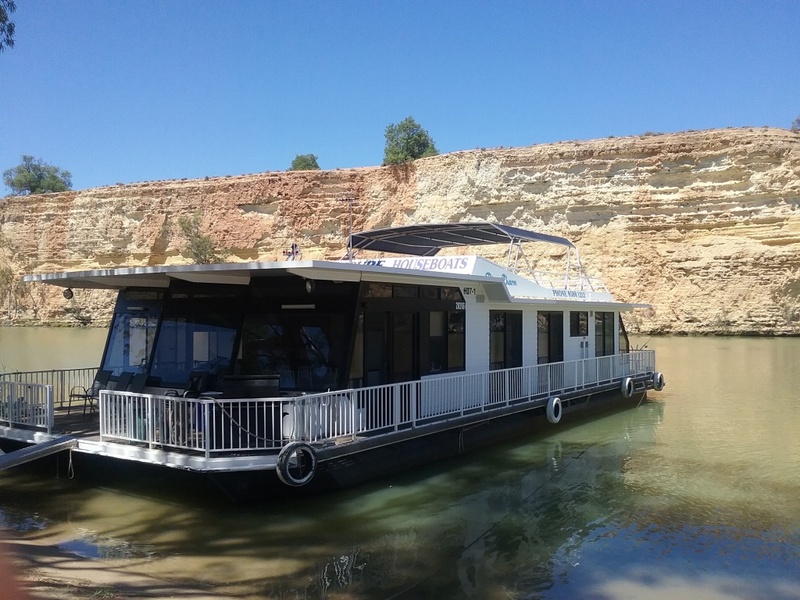 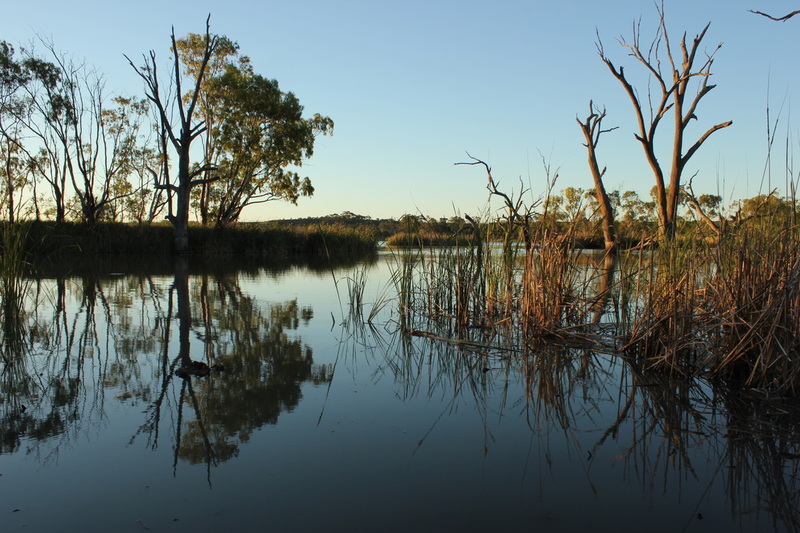 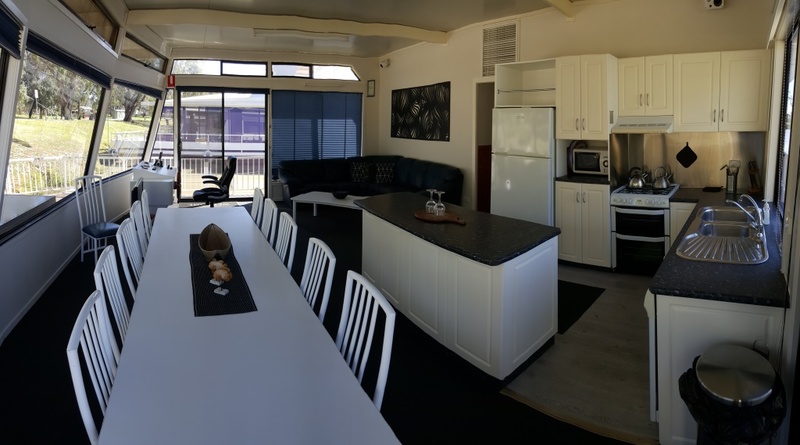 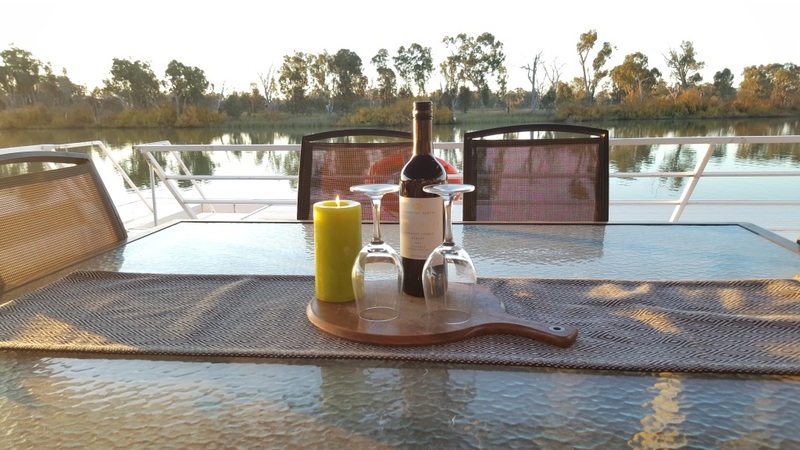 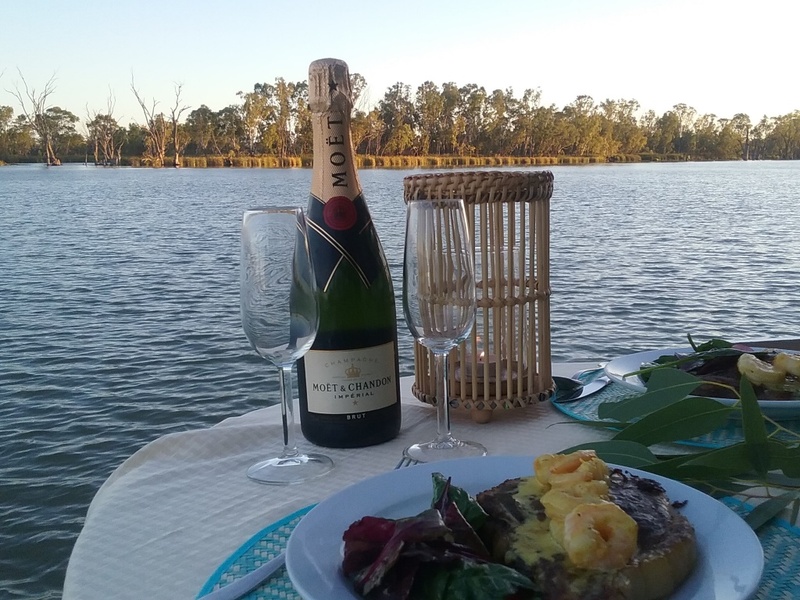 It is a great way to experience the Murray River. 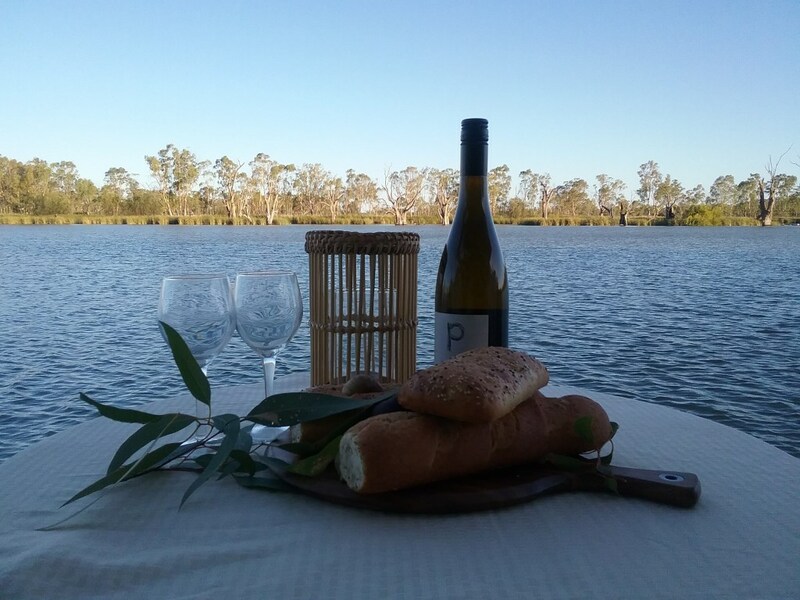 Thank you Paul and Rachele. 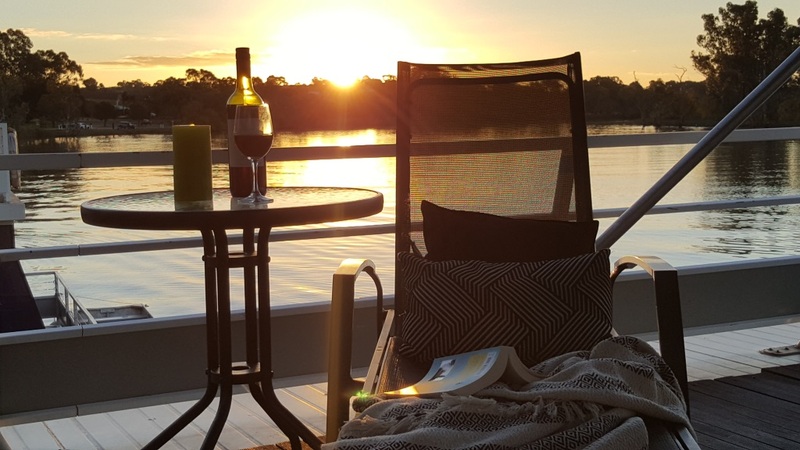 Kick back, relax and have some fun!